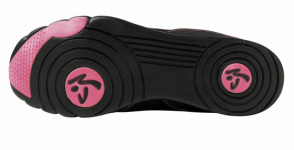 Amplify your moves in the durable, ultra-lightweight Z-Kickz shoe, now in an array of all-new colors and styles! 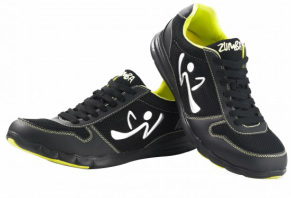 Get yours with 10% off in the Zumba Store and dance up a storm! Use Savings code 10SALE to get a discount. 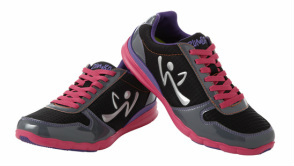 ZUMBA Fitness bright and colorful tank tops, t-shirts, cargo pants, leggings, capris, sports bras, jewelry and more! Use Savings code 10SALE to get a discount.